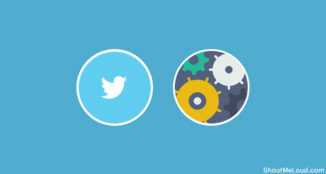 Social media has become one of the most important tools for blog promotion. 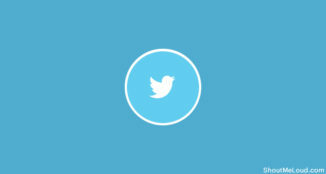 The place of Twitter in social media promotion is very high. For a successful Twitter promotion, you need to have quality followers. It’s not just about the number of followers you have. The more targeted followers you have, the better. Targeted followers are those followers who are interested in your topic. They will read you tweet and will take action. 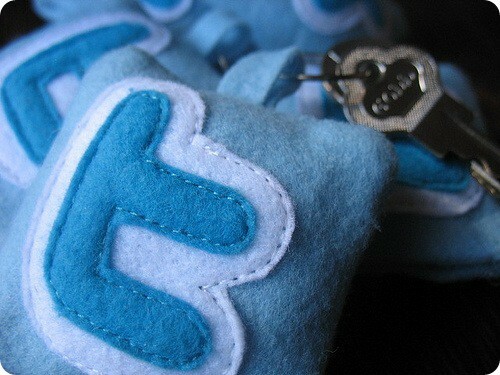 Twitter chats, according to my opinion, is the best medium to obtain targeted twitter followers. One of the most popular blogging chats on Twitter is #blogchat. Blog chat is conducted every Sunday at 9:00 pm PST. Each week they have a different topic so you should follow #blogchat to know the topic in advance. #blogchat also have some celebrities sometimes. And Twitter is one place you can talk to these busy people like you are neighbors. The key to getting more followers from Twitter chats is to interact with other bloggers. 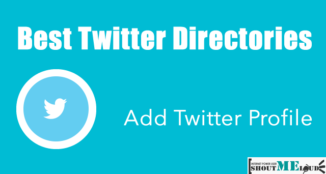 You can use tools like TweetDeck, Hootsuite, and tweetchat.com to follow #blogchat. You can start by replying to some of the recent conversations. 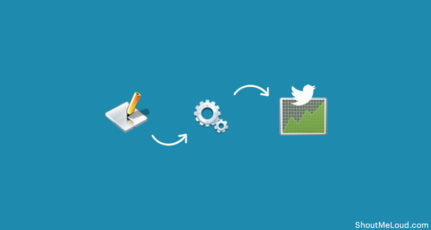 This is one of the most common but effective techniques used to increase the number of twitter followers. Basically, you will follow the followers of the top bloggers in your niche. The theory is that since you talk about the same topic, the people you follow will also follow you back. But one of the obvious disadvantages of this method is that your Twitter followers to following ratio will be very low. This can discourage people to follow you. So need to make sure that this ratio is high enough. This is one of the most undermined techniques out there. What you need to do is this. Create quality content. 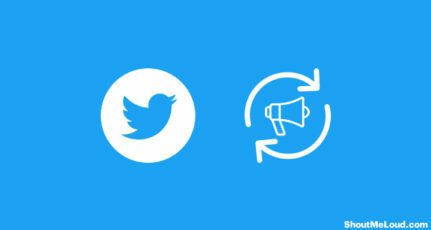 Then ask your followers and subscribers to RT a tweet which will ask the top blogger to take notice of the useful post. Then hopefully he will retweet the link. This will bring to you more traffic and followers than you thought possible. Make sure that you have already become a part of the top blogger’s radar before asking your subscribers for RTing a message. I have seen bloggers doing this, and it has worked wonders. So these are the top 3 techniques you can use to gain twitter followers. I hope you have learned something new from this post. I don’t think the number of followers matter. What matters is the Impact of your twitter profile. Tweets from Mashable and Techcrunch are Retweeted by people who are not even following them. Exactly, its all about engagement. Nice tips Jane! I have just started my new Twitter account and I want to get more Followers, thanks for your tutorials! You are welcome. Hope you get a lot of engaging followers. Now-a-days, Twitter is a great platform to promote your business, blog, contents or products. So more followers means more exposure. Thanks Jane for the useful tips. Haven’t tried the Twitter chat yet! You should try twitter chat. Eespecially #blogchat. Thanks for your ideas, Jojo. Absolutely. Glad to hear it was helpful. I believe that the point mentioned here has a lot of potential to grow your Twitter community. But it doesn’t works always!! Specially the third point. Yes the third is one of the new and cool ways to get traffic and followers. But sometimes, after you follow other followers of yours’, after sometime they will unfollow you, so should i also unfollow them? Yes. Else you will have more following than followers. These tips are nice. I like first one most and if some one follow then you should follow him also if you want more followsers. That makes sense. 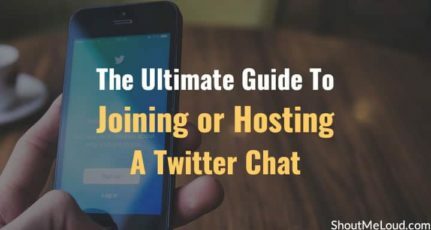 Twitter chats can help you increase followers and create good relationships at the same time. Glad to provide you with information. Hope your tips will help to get lots of targeted twitter followers.Thanks for your tips Jane. Nice post. However, twitter followers as such don’t hold much value if they don’t ultimately visit your blog and /or become your regular readers. I believe that can be achieved by regularly updated quality content only, anyother technique can give you followers but not readers. So true. Glad to hear that you understands it. Second and the third ones are most preffered but its the third one that runs in the long way. I prefer the third one as it has the best outcome. I’m been able to join #blogchat a couple of times. It is always most entertaining and useful to attend such chats as I have found a new way of looking at things. There is no doubt, it helps you grow followers.